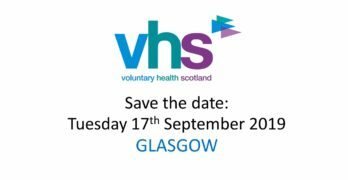 VHS invites you to join this timely discussion at the Gathering 2018, as we shine a light on the damage that overweight and obesity inflicts on our health, dissect the Scottish Government’s plans for a national strategy, and give some serious thought to what we can all do to support people to live happily and well. The Scottish Health Survey 2016 showed that 65% of adults are overweight or obese and 29% of children. Obesity and overweight are linked to 13 different cancers as well as to Type 2 Diabetes, asthma, osteoarthritis and cardio-vascular disease. 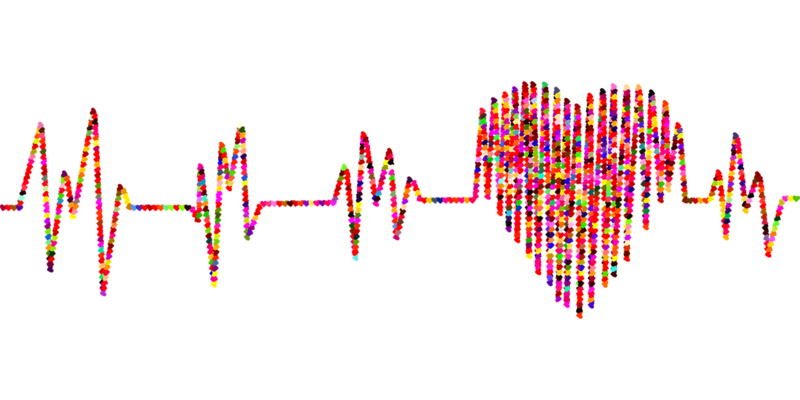 The underlying determinants of obesity and their relationship with inequalities, as well as potential solutions, are complex and poorly understood. The estimated cost of obesity and overweight to Scotland’s health, economy and society is an eye-watering £4.6 billion. 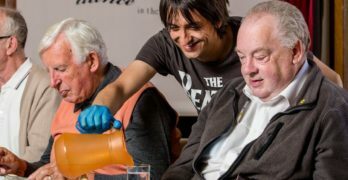 Join the debate as our expert panel explains why obesity may be Scotland’s biggest health challenge yet, presents the evidence about what works (and doesn’t work), and calls us all to action on this weighty issue. NHS Health Scotland is supporting this event, through its learning collaborative programme on inequalities. The consultation period on the Scottish Government’s proposed strategy closed on 31st January: A Healthier Future – Action and Ambitions on Diet, Activity, and Healthy Weight.